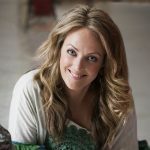 Nicole is an internationally published travel, health and wellness writer and novelist. 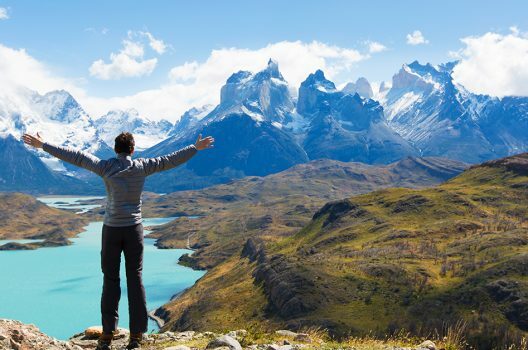 She's ticked more than 60 countries off her travel bucket list and is probably researching her next destination, right now. The enchanting island of Bali attracts starstruck lovers to its reef-fringed beaches, mysterious temples and lush jungles. 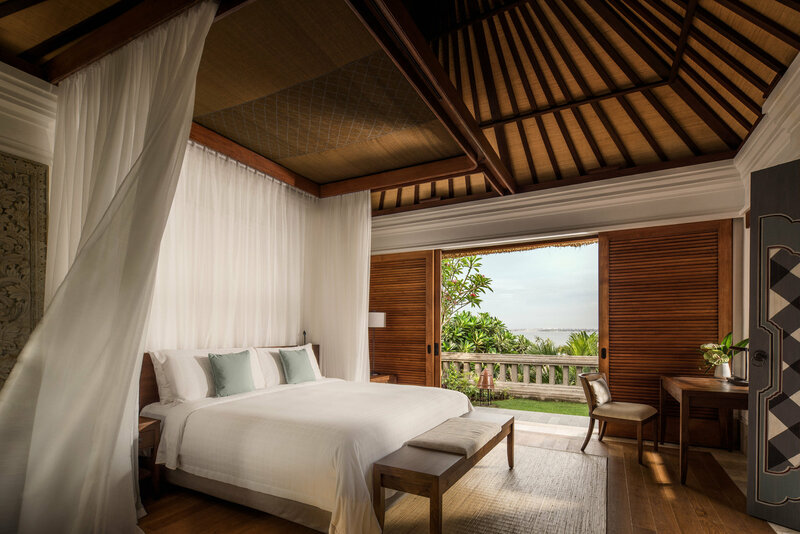 Four Seasons Resort Bali at Jimbaran Bay rests on a clifftop, with plunge pool villas spilling over terraces to the sparkling sea below. 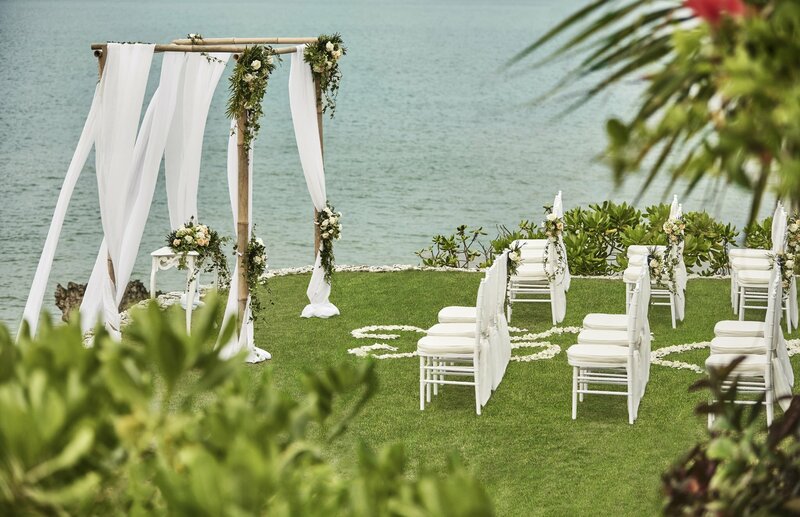 Here, you’re spoilt for outdoor wedding ideas, with tropical gardens, coconut tree groves, private stretches of white sand and poolside backdrops to choose from. 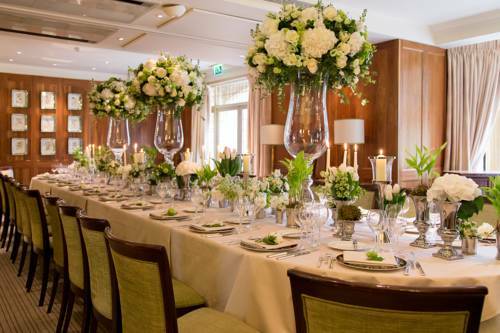 Wedding packages ensure all your wishes are met, including flowers, catering, entertainment, photography, cakes, hair, makeup and spa treatments. 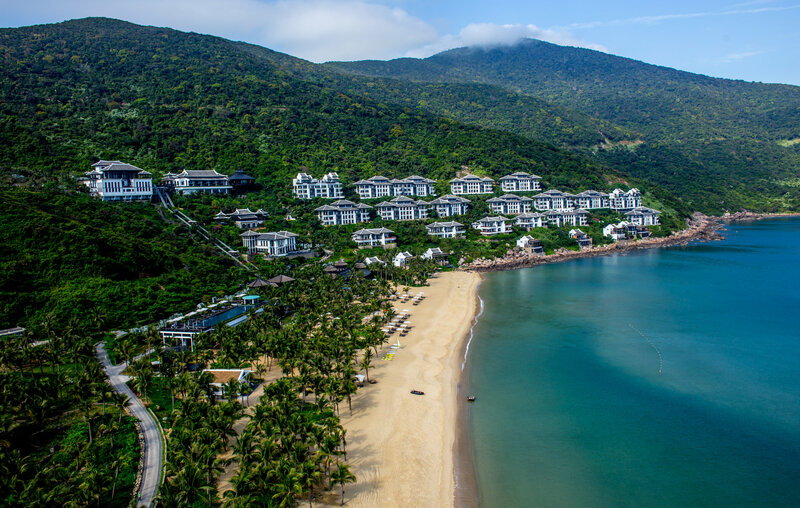 Step into a world of tropical magic to say ‘I do’, at the InterContinental Danang Sun Peninsula Resort. 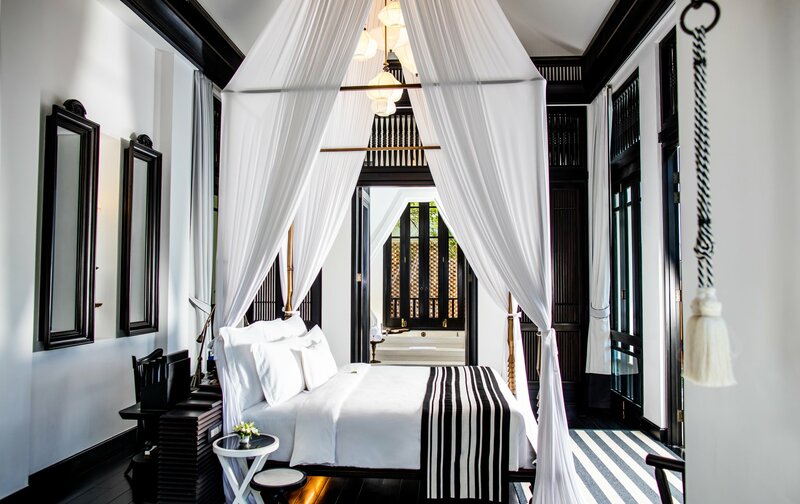 Say your vows overlooking the East Sea, within a whimsical French restaurant or at a glamorous ballroom themed after a Vietnamese palace. The hotel’s wedding experts take care of every detail, so you can focus on love. After the ceremony, suites offer complete indulgence, with panoramic views, rain showers and top-of-the-range entertainment systems. Have you always dreamt of a designer wedding? How about a touch of Gianni Versace’s elegance to highlight your big day? 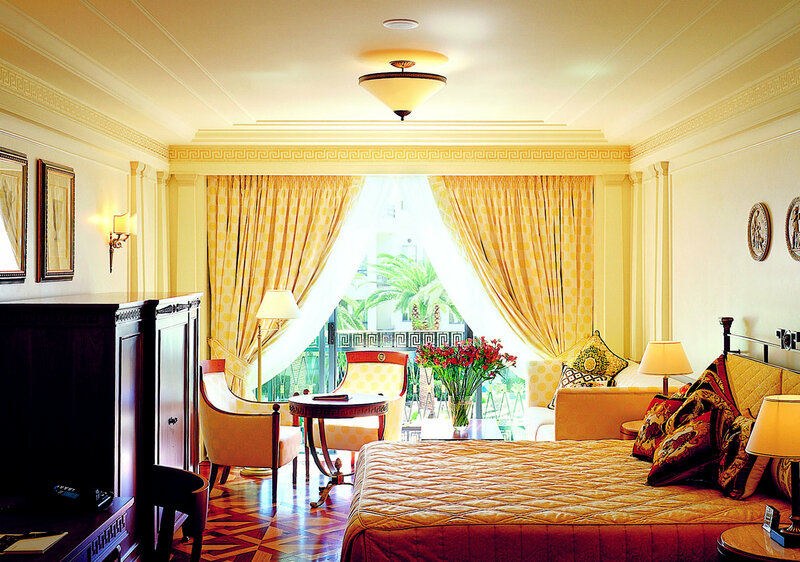 Palazzo Versace Gold Coast ensures a five-star experience, surrounded by wedding decorations you’ll never forget. 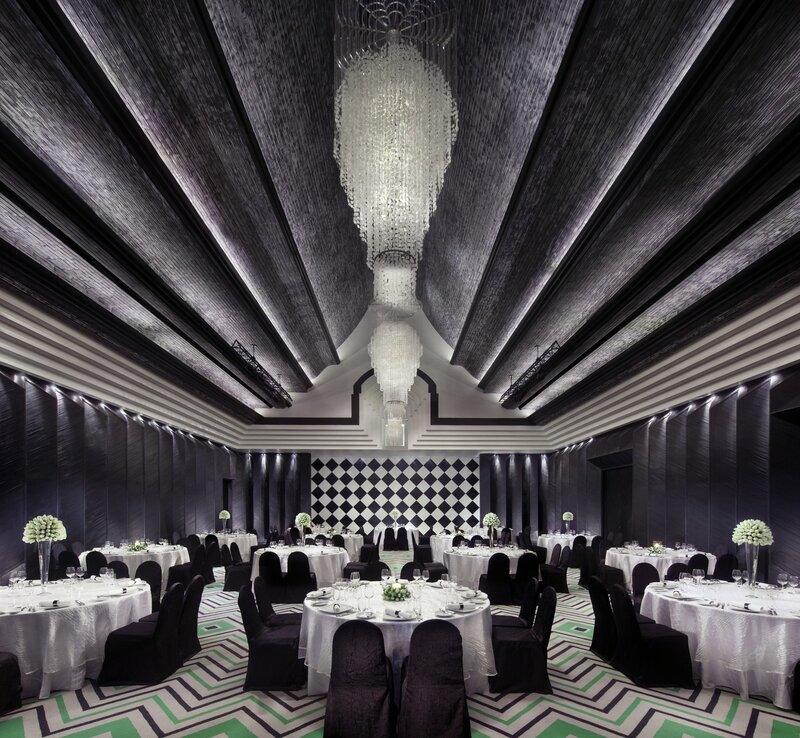 Hold a glamorous cocktail reception at the Fountain Terrace, celebrate in the signature restaurant, Vanitas, or live your fairy tales in La Medusa Ballroom. Best of all, you can work directly with wedding experts and chefs for custom-made details. 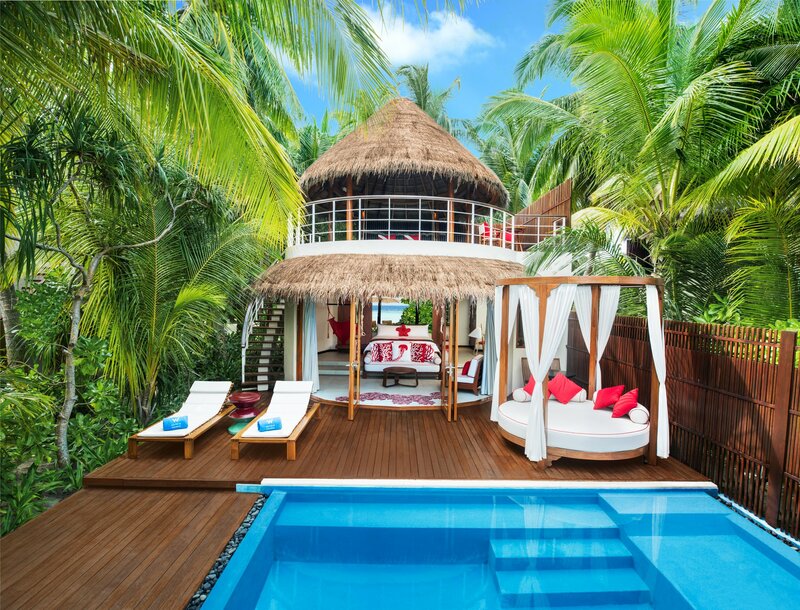 Swim in neon-blue waters, laze on impossibly white sand and luxuriate at incredible resorts, in the Maldives. In terms of wedding ceremony ideas, how about pledging your love underwater? 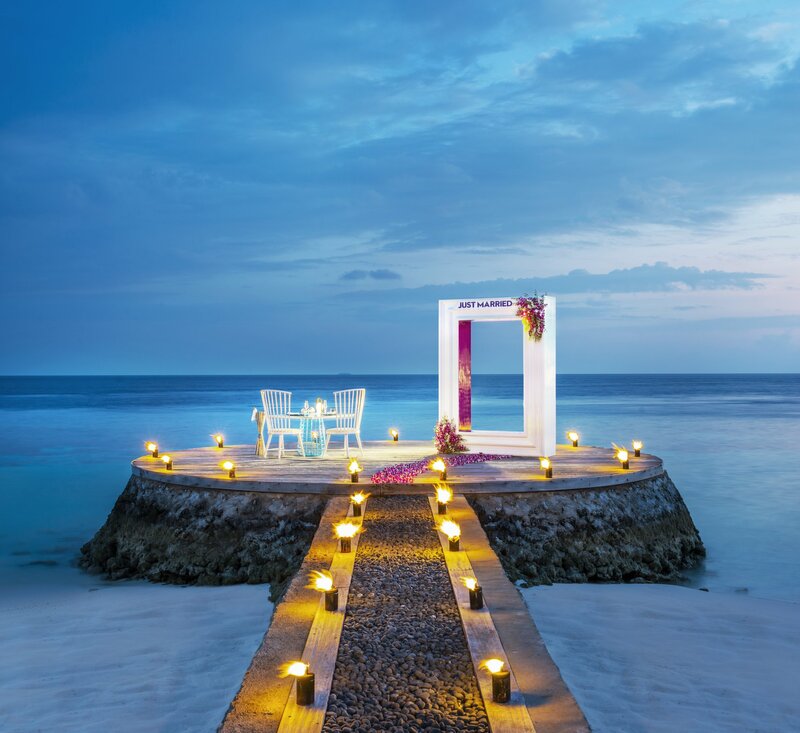 The W Maldives makes this particular dream come true, with a Deep Love package for adventurous souls. 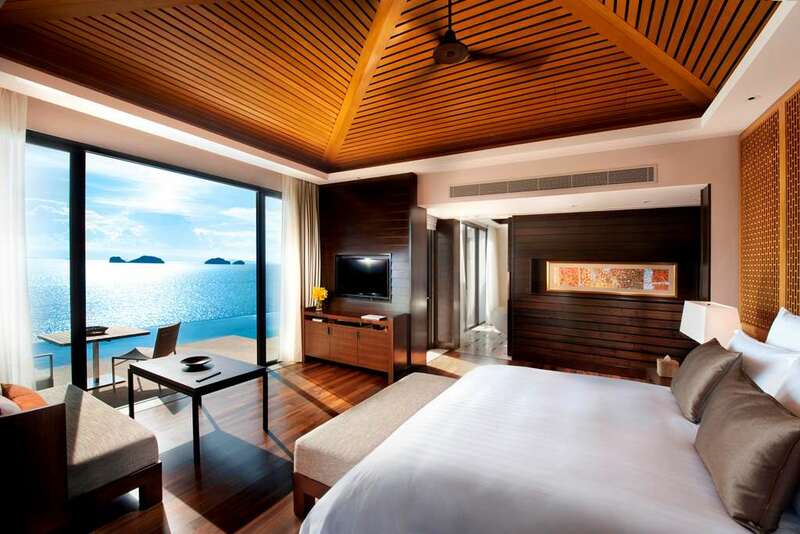 The resort also makes it possible to exchange rings on a private island nearby, set sail on a luxury yacht or get wed like a star on the beach. 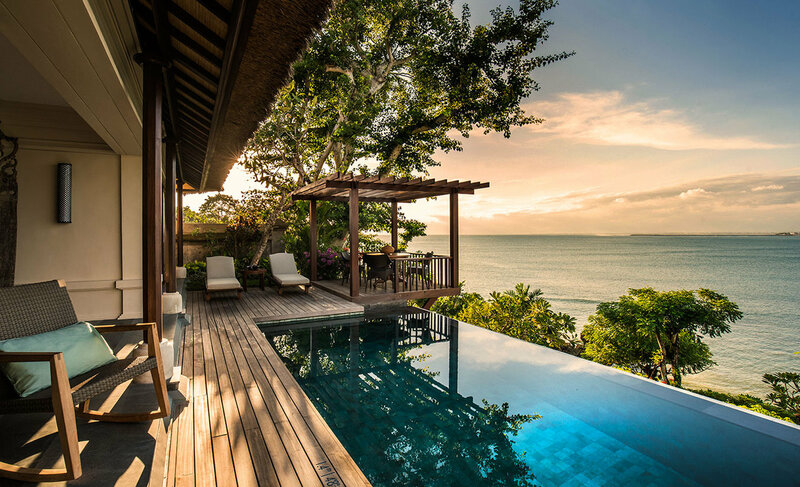 A tropical treasure circled with turquoise seas and dressed by rainforests, Koh Samui sends hearts aflutter time and again. 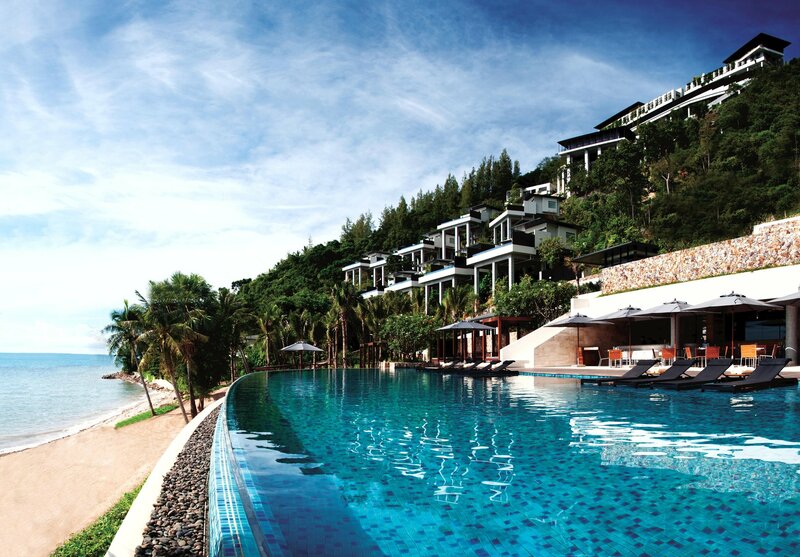 Conrad Koh Samui makes the most of its enviable location. 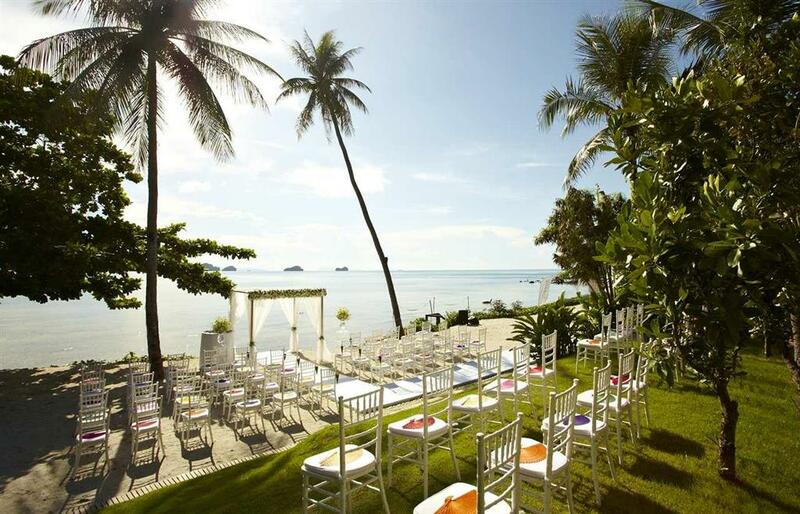 Wedding venues range from an infinity pool terrace, a palm-fringed beach, a sunset lounge and a function room overlooking the Gulf of Thailand. 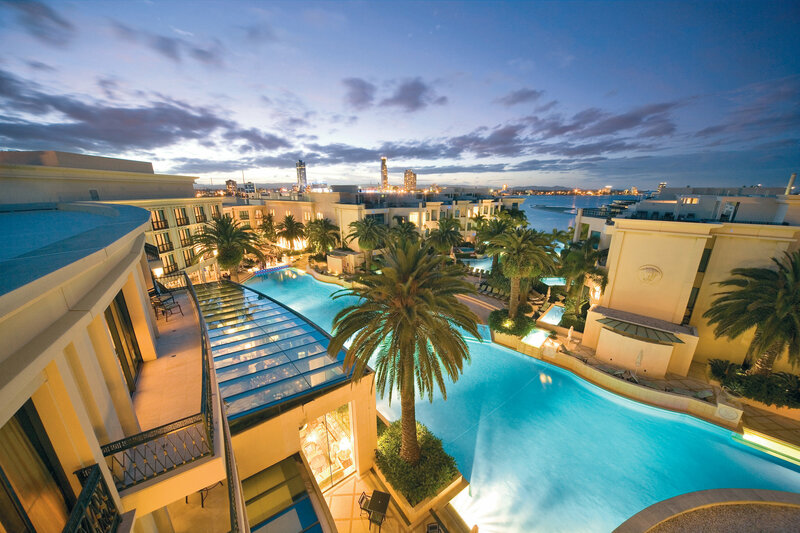 Packages include exquisite flower arches, petal-strewn walkways, luxury spa treatments, champagne, photographers and makeup artists. 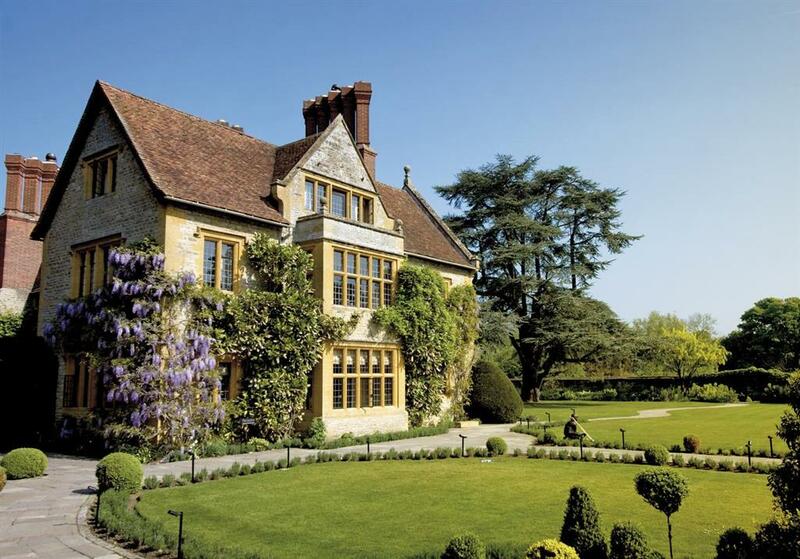 For a garden wedding fit for a princess, look no further than Belmond Le Manoir Aux Quat’Saisons, in Oxfordshire. The lavender-scented, 15th-century estate sits in the midst of picturesque countryside. Exchange vows in a private, walled garden, play croquet on the lawn, nibble on a Michelin-starred menu and sip fine wine from an extensive cellar. 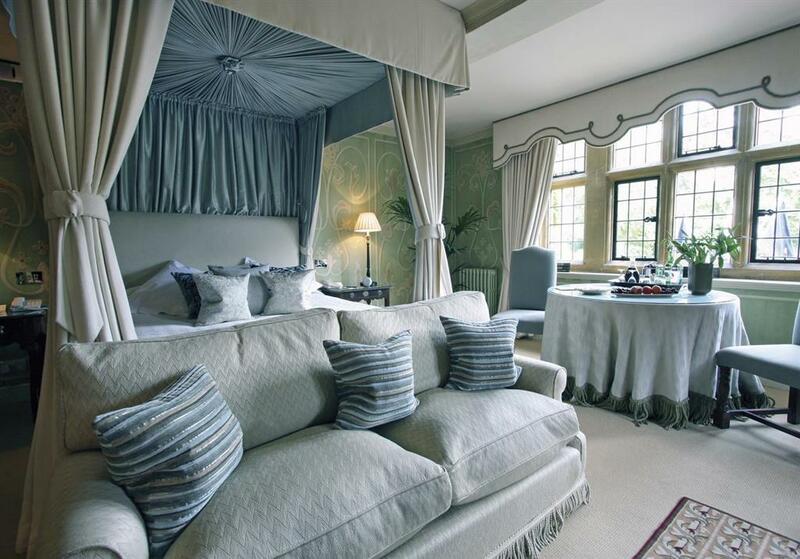 After all the excitement, look forward to an individually designed suite, complete with a marble bathroom, country views and antique furniture. 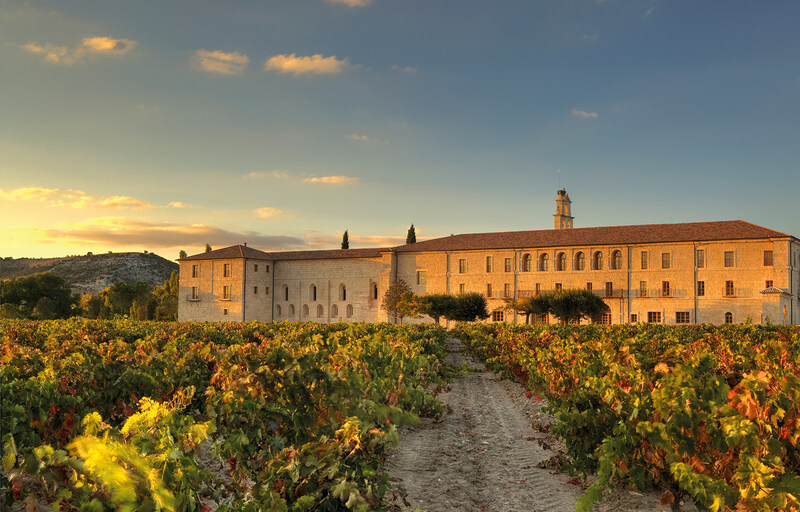 A 12th-century abbey surrounded by vineyards sounds impossibly romantic, however it’s a true story, at Abadia Retuerta Ledomaine. Choose to marry in the abbey or an intimate, character-filled space on the property. 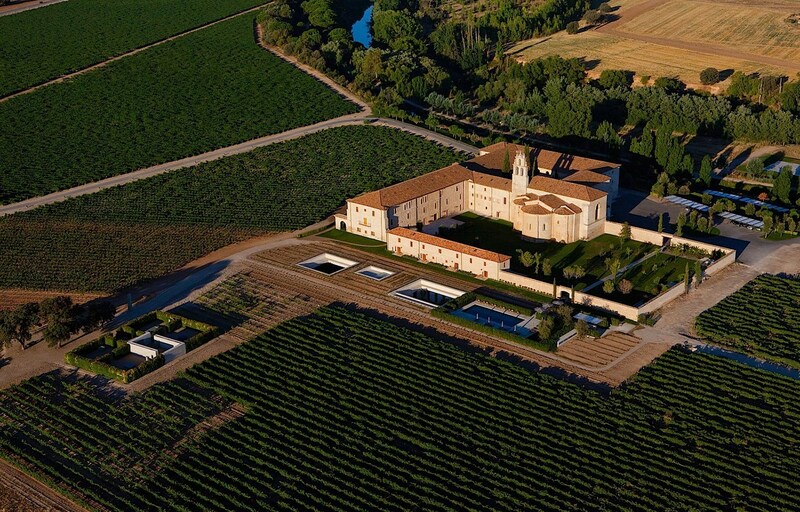 Foodie couples will be in heaven, with banquets created by a Michelin-starred restaurant and, of course, wines from the vineyards. 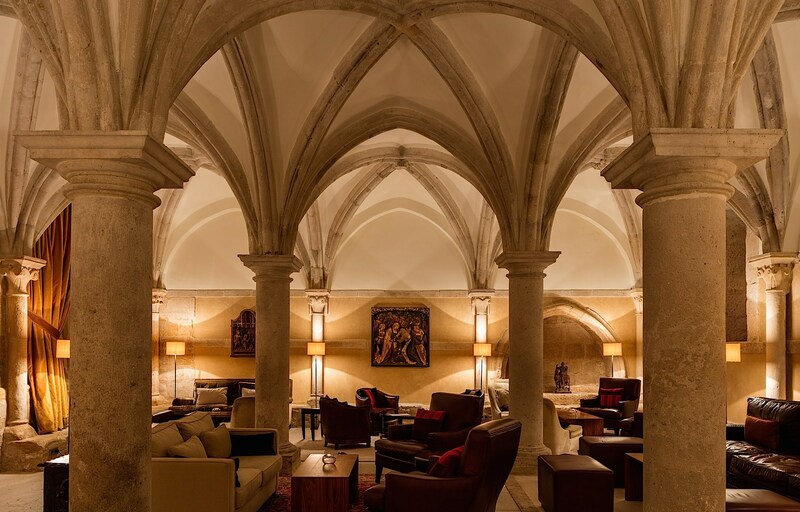 The onsite spa boasts the industry’s first ‘Spa Sommelier’ service and it’s the only hotel in Spain to offer full butler service. Myths of Atlantis and Greek Gods blend with reality, at Astarte Suites in one of the world’s most popular wedding destinations, Santorini. Wedding photos here capture Aegean blues, Cycladic architecture and dramatic cliff top views. 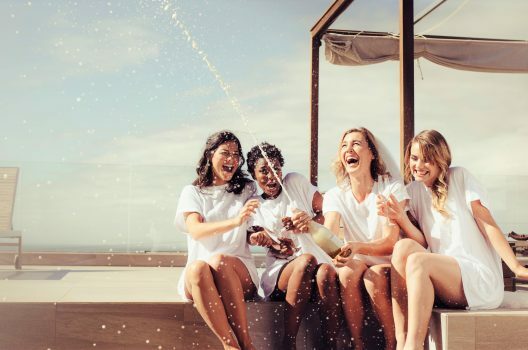 While hotel wedding planners arrange all the details, you’ll enjoy a Jacuzzi in your suite – with Swarovski crystals in the ceiling above – an infinity pool, Mediterranean cuisine and those magical Santorini sunsets that wedding dreams are made of. *Note: These rates are based on search queries made on kayak.com.au on 27 February 2018. The prices are quoted in AUD. Flight prices are based on results for a return economy flight search. 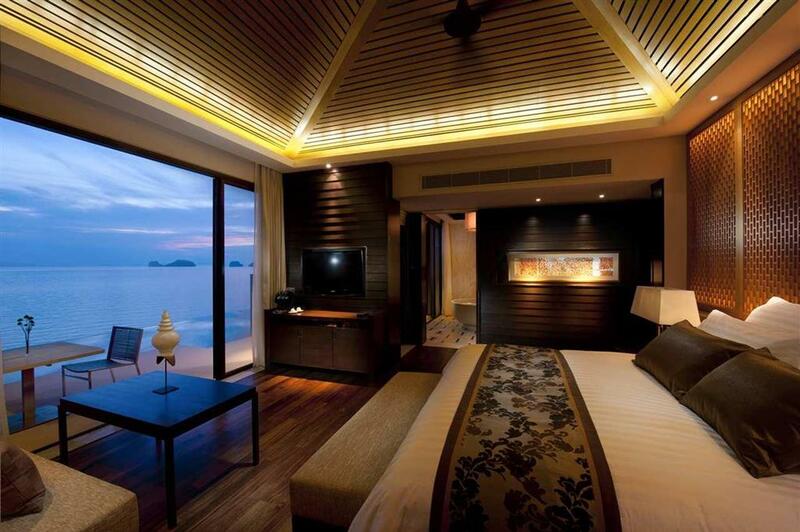 Hotel prices are for double occupancy and include taxes and fees. Prices are subject to change, may vary, or no longer be available. It’s that time of the year when the temperature drops and winter blues are starting to settle in. Bet you’ve caught yourself scrolling through photos on your Instagram, imagining yourself lying by a turquoise infinity pool, book in one hand and a piña colada in the other.